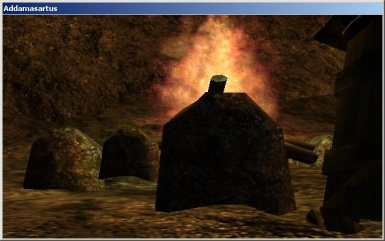 It is idle time Replacer, correcting lacks of standard models in the form of UV mapping, ledges and cracks. Welcome to my Web page to see other plugins. 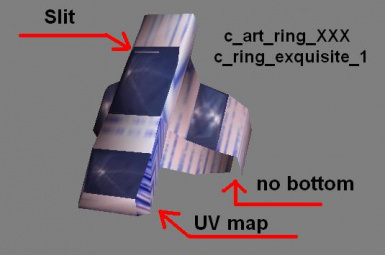 This is a simple fix repleyser shortcomings of standard models in the form of UV mapping, ledges, and cracks. No esp, just drop in data directory and merge folders. 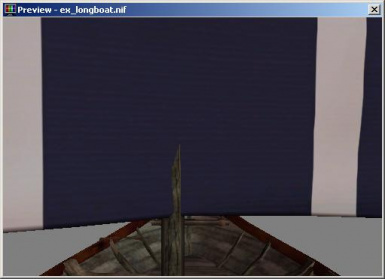 For the English version replace the texture: "Data Files\BookArt\MagicStoneMap4.dds" from the folder 'Eng'. All of my versions of plugins can be used anywhere without asking. - Added fixed rings from "Unique Rings Tweaked"
fire shield icons were red, like the negative effects. - Slightly corrected Ex_Dwrv_Enter00 and added it back wall. 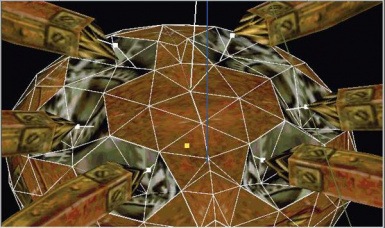 - Replace the model Bloated of "Mesh Improvements Optimized" by Stuporstar. 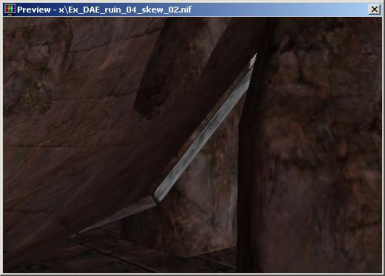 - Slightly textured corrected sweep at furn_dae_rubble_03 (a and b) (noticed Capostrophic). 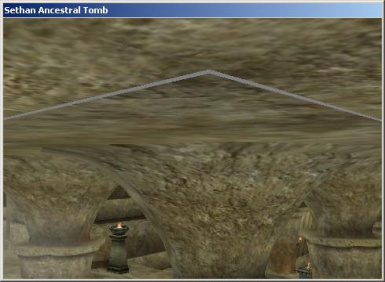 - Added models interior Velothi correcting inconsistencies ceiling and bridges. 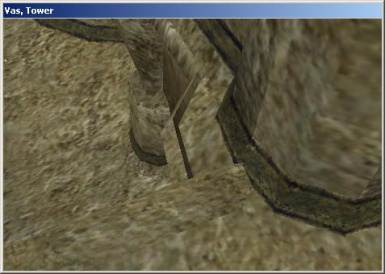 - Fixed UV mapping textures and the gap in a niche. 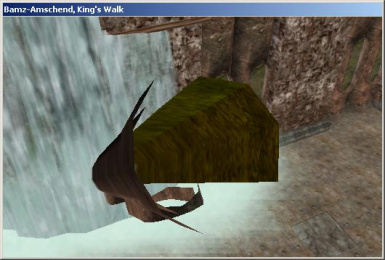 - Added texture tx_ice_troll03.dds of "Grahl Eye Fix" from PeterBitt. 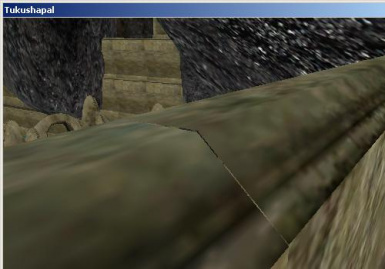 - Fixed collision in the arch of "Collision Fix 1.1" from PeterBitt. - Replaced a couple of models from the previous version. 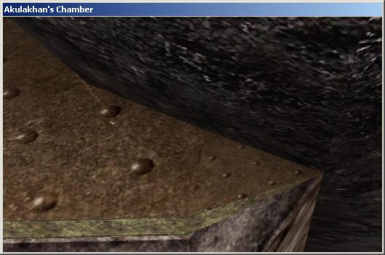 - Fixed several models of the interior connections to the beams. - Removed the gap on the roof of the tower. 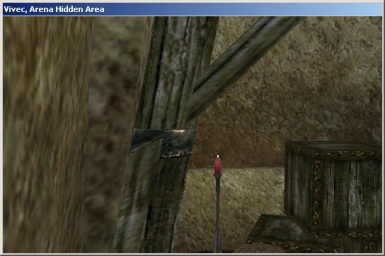 - At the corner of the platform closed in the lower ends of the beams (noticed Otis_Geo). 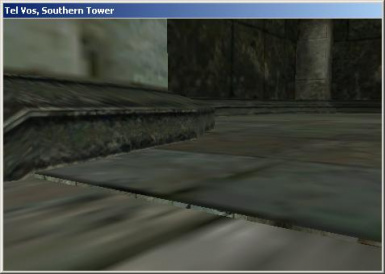 - Fixed model interiors of the towers. 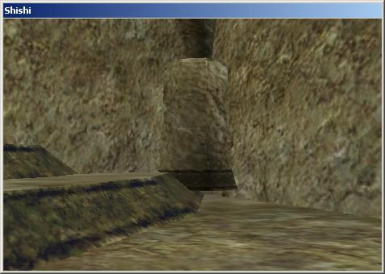 and corrected several models of the ruins (noticed qqqbbb). 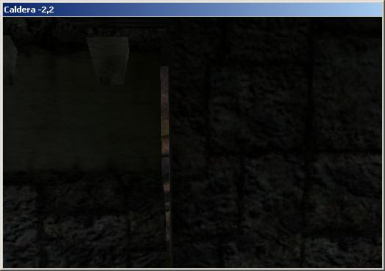 - Added model Ghost fence, that does not flicker when moving (noticed Menorra). 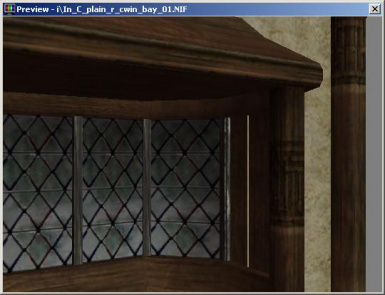 - Fixed UV mapping textures of the left glass in two windows (noticed Mark K. Marcell). 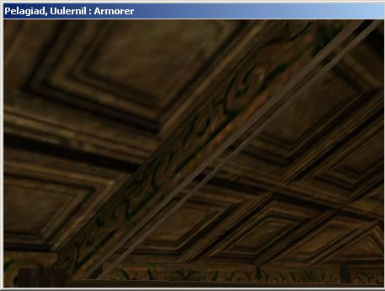 - Fixed UV mapping textures the upper part of columns (noticed Papill6n). - Added model of the common interior, correcting a gap in the stairs and inconsistencies beams. 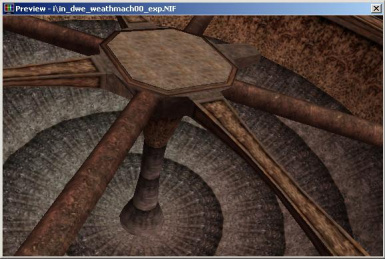 - Added model Daedric ruins of "Papill6n various graphics things v1.2" by Papill6n. 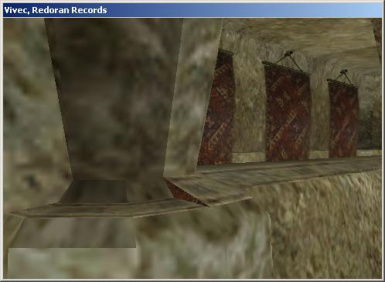 - Added model interior Velothi correcting inconsistencies friezes and columns. - Fixed a few ships and floor cracks are removed from the rear bumper. - Standard texture deck replaced to be compatible with repainting furniture. 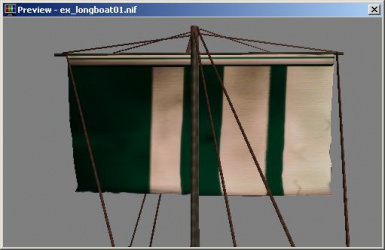 - UV mapping is a little corrected and cracks 'noses' at the ships is eliminated. - Wine barrels of Tarius moved to Better_Meshes_1C. 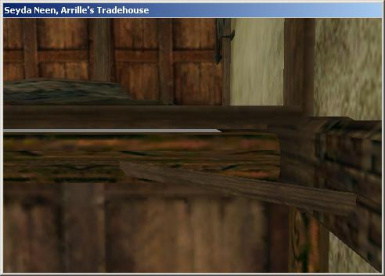 - Added a wine barrels from Tarius. 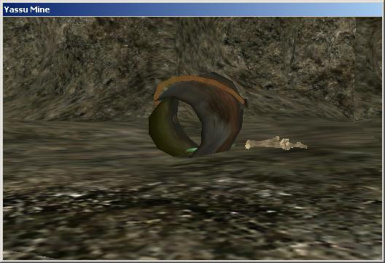 - Added model Bloated of Tamriel Rebuilt. - Added standard structure that is damaged in tx_poison_steam.dds Tribunal. 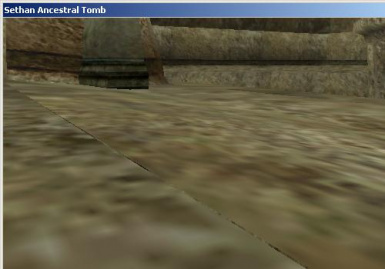 - Removed tabs, slots and fixed discrepancy in models of tombs and Daedric ruins. - Removed the visible markers of smoke.